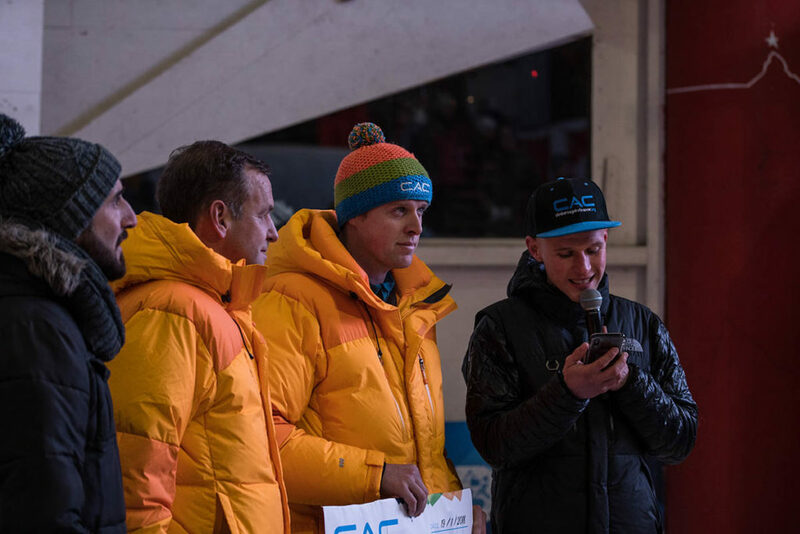 A global audience in excess of a quarter of a million people watched live coverage of a pulsating opening event of the 2018 UIAA Ice Climbing World Tour. 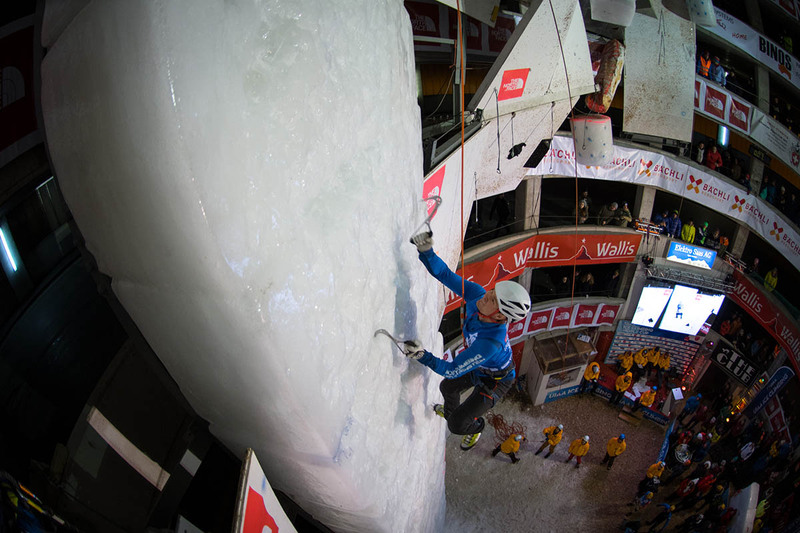 Renowned as a magnificent arena for ice climbing the snow-covered Swiss resort of Saas-Fee once again delivered an outstanding competition. Both Friday’s speed competition and the conclusion of the lead discipline on Saturday evening provide gripping drama with verdicts in the balance until the final moments. 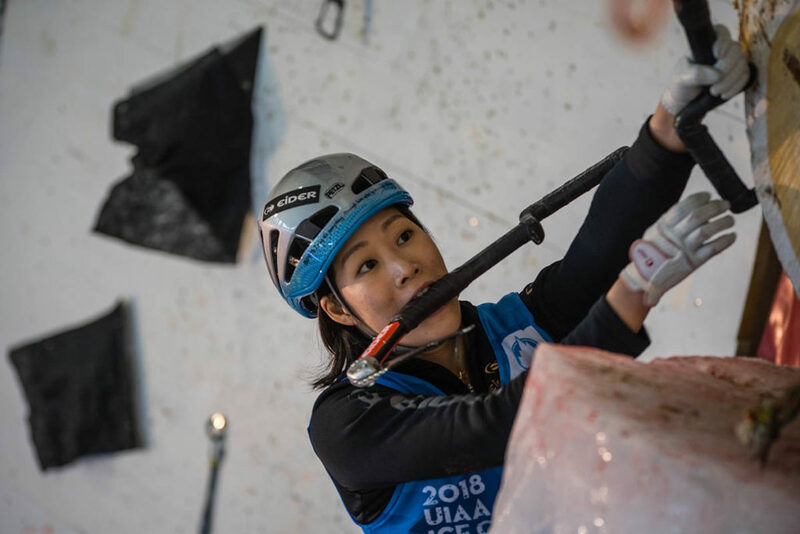 The UIAA Ice Climbing World Tour is partnered by The North Face Korea and next weekend round two of the five event World Cup season heads to Rabenstein, Italy. World Cup winner in Saas-Fee in 2017 and defending World Tour champion, South Korea’s Hannarai Song (gold medal climb here) claimed the lead championship on Saturday evening ahead of compatriot Shin Woonseon and Russia’s Maria Tolokonina. No athlete topped a long, technical and demanding route with Swiss climbers Sina Goetz, Petra Klingler and Laura Von Allmen placing fifth, seventh and eighth respectively. The men’s competition witnessed the arrival on the world stage of Iran’s Mohammadreza Korouyeh Safdarian who claimed a first UIAA Ice Climbing World Cup medal with a third placed finish. Particularly impressive given his exploits in qualifying for Friday evening’s speed final. Russia’s Alexey Dengin (gold medal climb here) claimed gold with compatriot Maxim Tomilov taking silver. The latter, former World Tour champion in lead, was a mere seconds from surpassing the height achieved by the 34-year old, gold medallist in Durango last season. Results are available here and in the live results centre. Ascending Saas-Fee’s famed ice wall with seemingly improbably velocity, athletes competing in Friday evening’s UIAA Ice Climbing World Cup Speed Finals provided spectators with a demonstration of raw power and dynamic ice climbing. 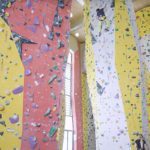 Claiming victory on the 16m wall were Russian athletes Ekaterina Feoktistova and Nikolai Kuzovlev. Feoktistova showed impressive agility and strength to set the two best times in the women’s finals – 10.61 and 10.75. Ekaterina Koshcheeva (10.79) and Natalia Belyaeva (11.47) claimed silver and bronze. Producing a flawless final climb Nikolai Kuzovlev (8.56) claimed the men’s competition at the death. Anton Nemov (8.81) took silver with a reigning World Champion Vladimir Kartashev (8.98) finishing in bronze. Two minor slips scuppered his chances of another Saas Fee gold. The women’s finals featured athletes from seven countries; the men’s from six nations. Video highlights, livestreaming replays and the best moments from Saas-Fee can be found here. 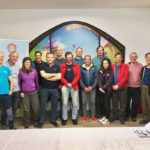 Ahead of the lead finals, a special presentation was given by UIAA-supported charity Climbers Against Cancer (CAC) who made a donation of 25,000 GBP to the Swiss Cancer Research Foundation. 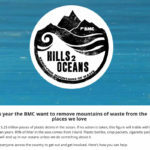 Climbers Against Cancer was created by the late John Ellison, a British climber who after being diagnosed with terminal cancer, established a charity that has since raised hundreds of thousands of dollars from climbers and mountaineers. Ellison enjoyed a close affinity with Switzerland regularly travelling to the country to visit family members. 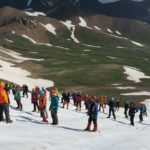 Full details about Climbers Against Cancer can be found here. 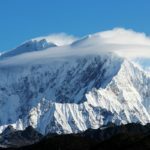 The 2018 UIAA Ice Climbing World Tour is partnered by The North Face Korea. A preview of the next World Cup event in Rabenstein will be available on Thursday 25 January.